A week ago, I made a short trip to India's west coast region of Konkan, a beautiful strip of land, sandwiched between Western Ghat mountains to the east and roaring waters of the Arabian Sea to west. 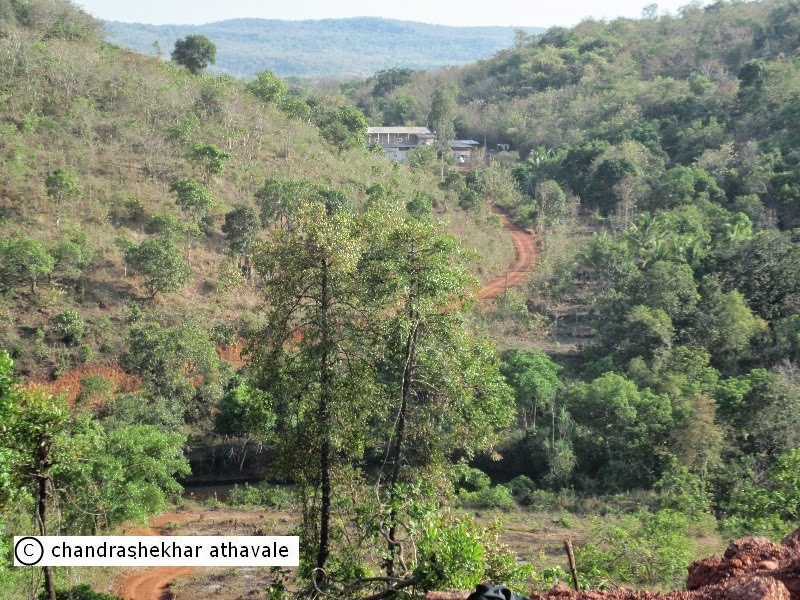 The strip, barely 50 to 80 Km wide, extends over entire length of Maharashtra state and connects to the famous Goa state to the south. 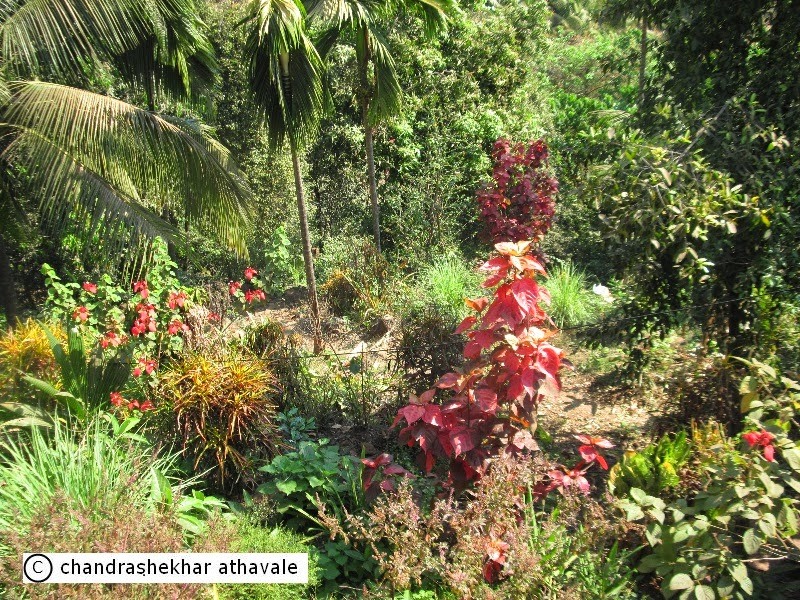 At many places here, hills and hillocks that are extensions of the main Western Ghat mountain range, almost end at the coast line, dividing the Konkan strip in many small flatland areas bounded by hills on three sides and the sea on fourth. There are many small rivers and rivulets that originate on the top of Western Ghat mountains and flow westwards to meet the sea. 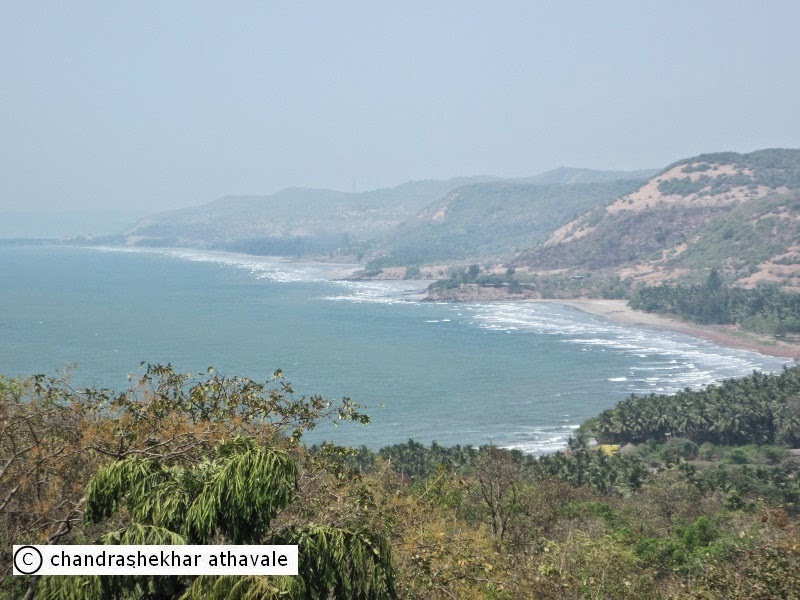 While travelling in Konkan in north-south direction, one encounters hundreds of small bays and gulfs formed at the points of the confluence of these rivers and rivulets, with the Arabian sea. These river-sea confluences further sub divide the flat lands between the hills into isolated villages communities, commonly known as 'Wadi.' Around fifty years ago, it used to be a nightmare to travel in Konkan from north to south, because of these geographical obstacles. 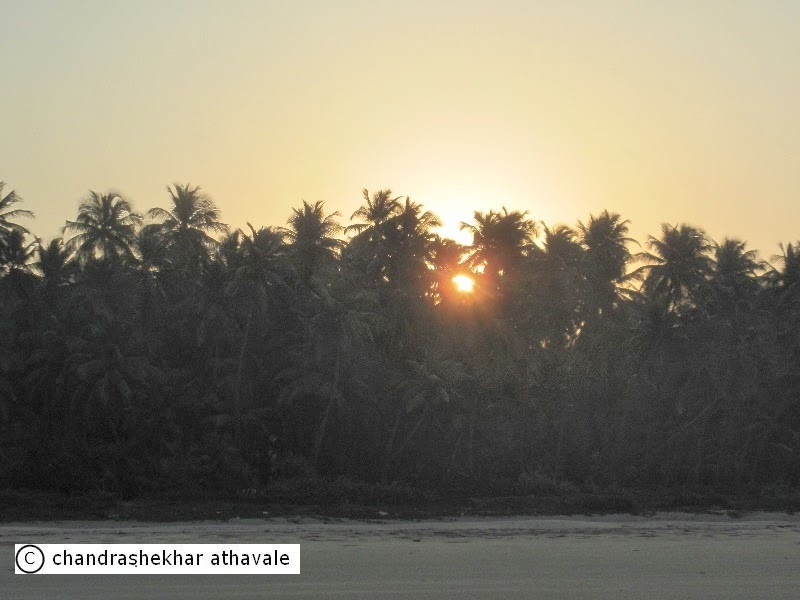 Though things have changed now with excellent road and rail connection running in north-south direction, making it far easier for a visitor to visit Konkan's famed and pristine beaches. 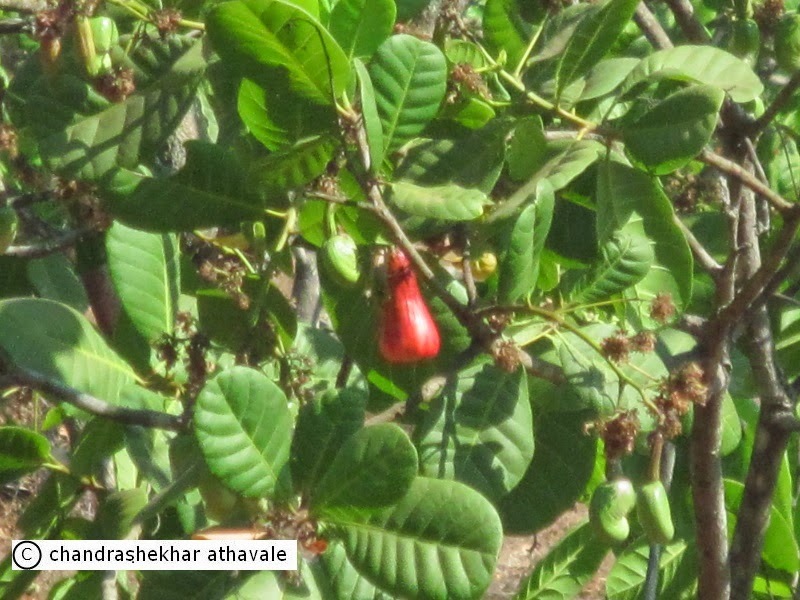 In fact there are so many dishes that are prepared using Coconuts in traditional Konkan cuisine, that it would be rare to find a meal, where coconuts have not been used at all. Starting from spicy chutney to mouth watering curries, coconuts are everywhere. Fabulous sweets are prepared by mixing coconut with either sugar or jaggery (traditional uncentrifuged sugar ). The list is almost endless. My love with coconuts began at an early age. I loved its test and the flavour, it gave to the curries. Later, an allergy specialist told me that I should avoid coconuts because I have a strong allergic reaction to anything made from coconuts. That was like a bolt from the blue for me, but I adjusted myself to life without coconuts with only an occasional fling. 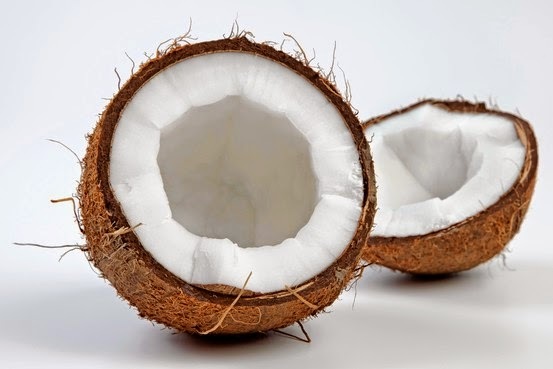 A couple of years back, I suddenly discovered that I do not suffer any longer the allergic reactions like sneezing and mouth blisters, because of the use of coconuts in any form, in my meals. That was a great news and I have since started enjoying coconut dishes again. Sometime back I had travelled to Kerala state of India, which is the southern most part of India. Being on the coast, Kerala cuisine again not only extensively uses coconuts in the preparations, they also cook using coconut oil. The problem with use of coconut oil cooked food is that it is very smelly, at least for people, who are not used to it. We have never used it in our house for cooking. New research on coconut oil has come up with findings, which point out that coconut oil is probably the healthiest oil for cooking. Let us face first some technical facts about coconut oils. Firstly it is an oil that contains high amounts of saturated fatty acids. Saturated fatty acids are organic compounds, whose carbon chain cannot absorb any more hydrogen atoms. Coconut oil has some 12 grams of saturated fat per tablespoon, compared with about seven grams for butter. Secondly, the fatty acids in coconut oil are medium-chain fatty acids, a designation that refers to the number of carbon atoms in the fat. What does means from the health point of view. Coconut oil, though it has much higher fat content than butter, is actually better because it has no cholesterol at all. Unlike long chain fatty acids, which we consume on large scale, medium chain fatty acids are readily utilized by the liver, and hence are easy to digest. Associate director of Nutrition division at Harvard Medical School in Cambridge, Mass. USA certifies that heart-wise, use of coconut oil is better than butter. It is observed that coastal people, who eat a lot of coconut oil have very low levels of heart disease. The medium-chain fatty acids are easier to digest, particularly for people with gastrointestinal ailments. The body burns them quickly, this means that they can be used by athletes. Laboratory experiments have proved that Coconut oil's fatty acids, including lauric acid, can kill a wide range of viruses and bacteria in the laboratory. In a study published earlier this year in the Journal of Alzheimer's Disease, Canadian researchers found that coconut oil may possibly protect against Alzheimer's disease. Though these results are yet to be proved on human bodies. I do not see any problem in changing over to coconut oil for the sake of its health benefits. The problem however remains with the smelliness and a typical taste it imparts to the food. Since most of the scientific research has been done on refined oil, there is no evidence to say that virgin oil is better than refined, except for the taste. If refined coconut cooking oil is available, it may be a good idea to switch over to that. After all health is everything.